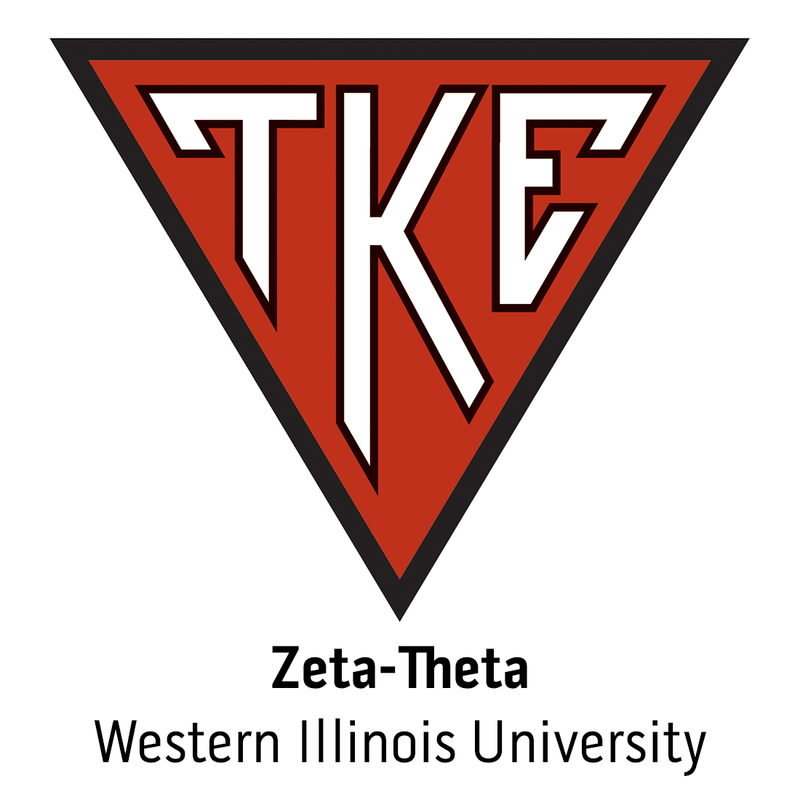 The Offices of the Grand Chapter, including TKE CEO Steven A. Ramos (Zeta-Theta, Western Illinois Univ. ), helped St. Jude Children's Research Hospital with their Legends for Charity event at the Super Bowl. This year's dinner was held in the host city of Indianapolis, also home to Tau Kappa Epsilon.